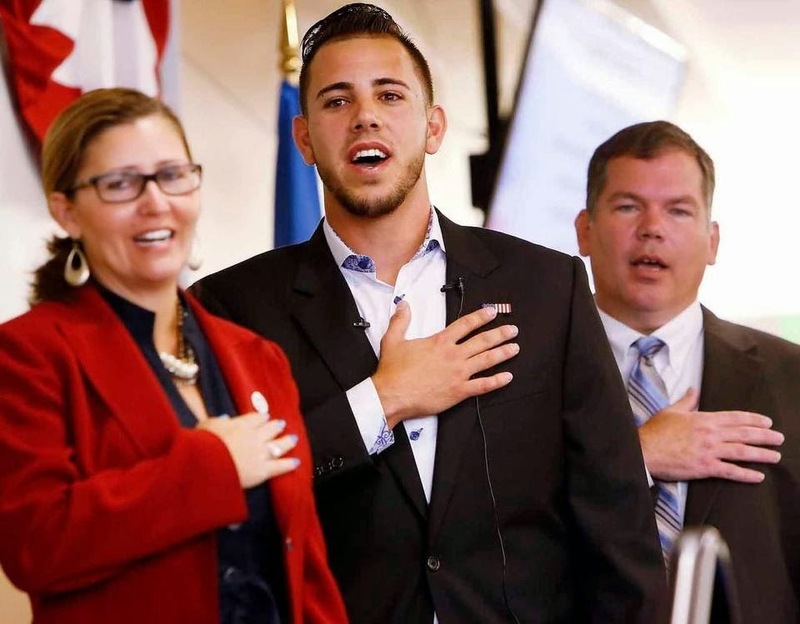 Congratulations Marlins Pitcher Jose Fernandez on Becoming a U.S. Citizen! Aside from Miami Beach Deep Sea Fishing, we at The THERAPY-IV love baseball, our local South Florida community, and America. 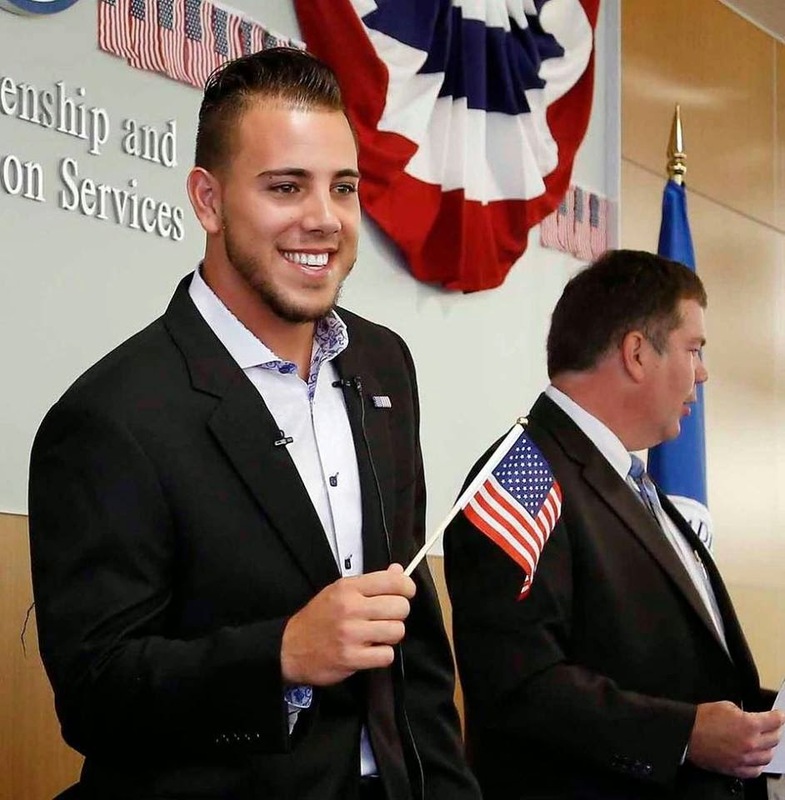 So the recent news about Marlins Pitcher Jose Fernandez becoming a U.S. citizen unites all of our passions! Just weeks away from returning to the majors following Tommy John surgery last year, the 22-year-old will partake in a naturalization ceremony this Friday in the Miami-Dade County suburb of Kendall. He will also be a keynote speaker during the event, addressing 140 other South Florida residents joining him in acquiring U.S. citizenship. 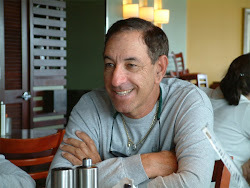 Since defecting from Cuba in 2008, Fernandez has had a storied track record in sports. Fresh out of high school in Tampa, Florida, he was the fourteenth pick in the 2011 MLB Draft, going 14-2 with a 2.20 ERA in 27 minor-league starts. After just two seasons in the minors, Fernandez debuted in 2013 as a breakout player, winning the NL Rookie of the Year award, being chosen for the All-Star team and finishing third in the NL Cy Young race. Owing to his elbow injury from which he just recovered, he last pitched in a major-league game May 9. Now he will start the next majors as a citizen of our great country. The THERAPY-IV is proud of this rising star and the bright future he has ahead of him. We welcome fishing enthusiasts of all experience levels to pay a visit to our Miami Beach Deep Sea Fishing Charter Boat, or contact 305-945-1578 or info@therapy4.com. Today marks the 45th annual Earth Day, a global holiday that commemorates the importance of safeguarding our planet. What began as an initiative by a U.S. Senator in 1970 has become an international event celebrated in 192 countries around the world. Earth Day has its origins in a 1969 U.N. conference in San Francisco, when activist John McConnell proposed a day to honor the Earth and world peace, which he felt should be celebrated on March 21, 1970 – the first day of spring in the northern hemisphere. A month later, a separate Earth Day was founded by U.S. Senator Gaylord Nelson of Wisconsin, who intended it to be a teach-in that would raise attention to environmental issues. Nelson would later be awarded the Presidential Medal of Freedom in recognition for his work. Though it began as an American holiday, Earth Day’s national coordinator Denis Hayes decided in 1990 to take it to the global level, organizing events in 141 countries. Over 200 million people took part in recycling efforts, demonstrations, and other causes to raise environmental awareness. Since its humble beginnings, Earth Day has become an important opportunity to remind ourselves to be stewards of this environment. As the No. 1 Miami Beach Deep Sea Fishing charter for several years running, The THERAPY-IV knows firsthand the beauty of our local and global environment, and works to provide a fun but sustainable way for our customers to enjoy it as well. We hope you celebrate this Earth Day, if not every day, by hoping aboard our Miami Beach Deep Sea Fishing Charter and enjoying the marvels of nature that we should all seek to preserve. Learn more by contacting 305-945-1578 or info@therapy4.com. 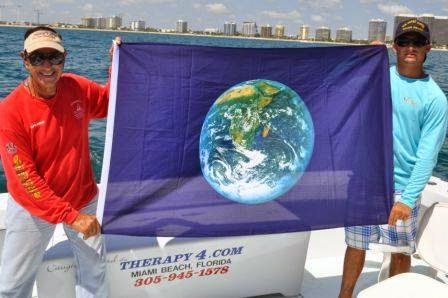 In our over forty years as a leading Miami Beach Deep Sea Fishing charter, The THERAPY-IV has stayed true to its roots by standing behind all sorts of local issues and causes. As part of our appreciation to this beautiful and vibrant community, we are proud to announce our sponsorship of the South Florida Concierge Association (SFCA) in its participation in the 27th Annual AIDS Walk Miami 5K. 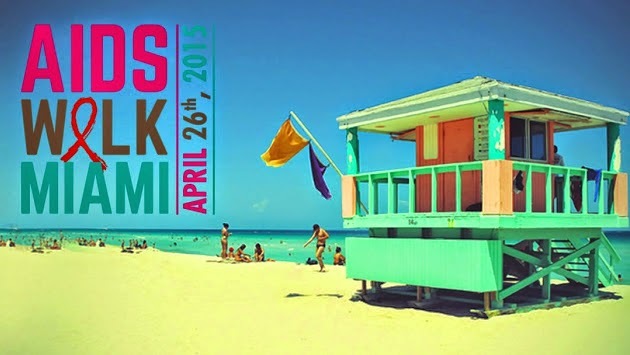 Taking place Sunday, April 26, beginning at the Miami Beach Convention Center, this walk-a-thon remains Miami’s largest HIV/AIDS awareness fundraiser, attracting thousands of participants each year. Funds go to help the over 15,000 residents of Miami-Dade and Broward who are infected with or impacted by HIV/AIDS. It also brings support to Care Resource and Food For Life Network food bank, which works to prevent new infections, maximize the health outcomes of those infected, and to end the epidemic here in South Florida, which is among the nation’s worst-hit regions. Recent medical advances offer new hope for those affected by this public health threat. With all that in mind, The THERAPY-IV is proud to support SFCA as it once again takes part in this great cause. Last year, the organization managed to get a sizeable group of members to volunteer, proudly displaying its and ours commitment to a better world. They are hoping to make it happen again, and we are more than happy to do our part. Final registration and opening ceremonies will be held at Hall D at the Miami Beach Convention Center, with the walk beginning at 9am. There will be a post-walk celebration at the Miami Beach Botanical Gardens, with a live music, complimentary massages, food and drink, and more. While you’re in Miami Beach, feel free to pay a visit to our Miami Beach Deep Sea Fishing Charter Boat over at Haulover Park. Learn more by contacting 305-945-1578 or info@therapy4.com. The THERAPY-IV looks for every opportunity to give someone an unforgettable Miami Deep Sea Fishing experience. 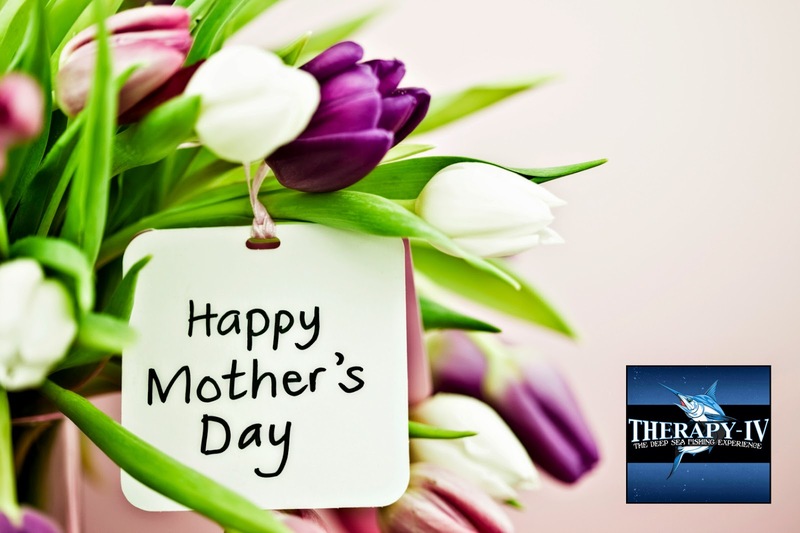 What better way to treat the parents you love on their special day than with our Mother’s Day and Father’s Day gift cards, now available! Whether you want a private charter or a shared one, you are guaranteed a memorable and exciting time aboard our state-of-the-art Miami Beach Deep Sea Fishing Charter Boat ($180 per person or $750 for private party). You don’t have to be a fishing enthusiast to have a great time at The THERAPY-IV – although boating and fishing aficionados will certainly love our cutting-edge equipment, which include large outriggers for spacing bait, a huge flying bridge with a captain’s chair and two fighting chairs, a fishing cockpit outfitted with four fighting chairs, two giant live bait tanks, and a giant transom door – in short, a fisherman’s dream at your fingertips! With the help of our seasoned crew, you will be able to catch dolphins, sailfishes, kingfishes, marlin, barracudas, wahoos, much, much more! Even if you’re new the experience or not big on fishing, you will get friendly and professional help from our veteran crew, or otherwise enjoy the beautiful sun and sights of the Atlantic. Moreover, The THERAPY-IV has all the comforts you could ever want: as an air conditioned lounge, bar, indoor theater with stereo and satellite radio, bathroom with shower, fridge and freezer, and much more. So treat your loved ones to something unique and memorable. Pay a visit to our Miami Beach Deep Sea Fishing Charter Boat, or contact 305-945-1578 or info@therapy4.com.